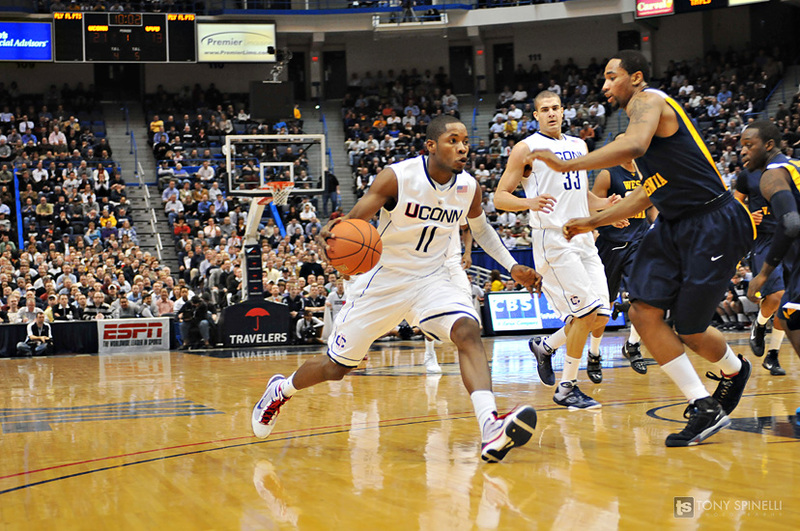 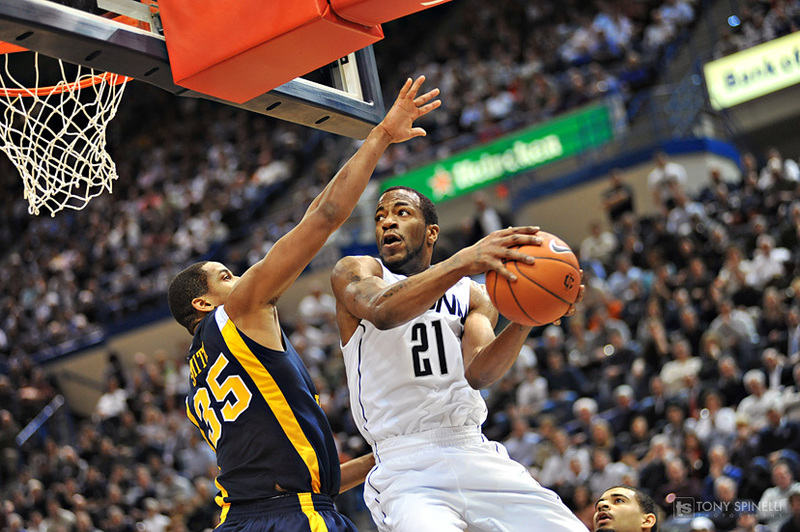 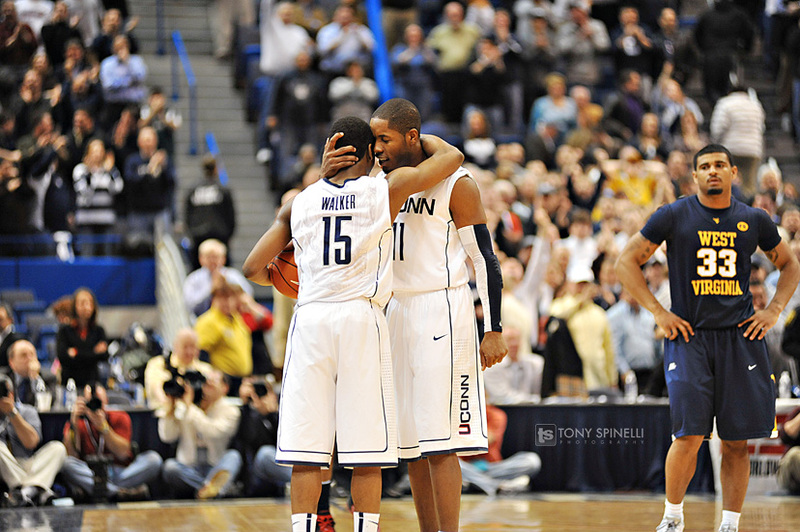 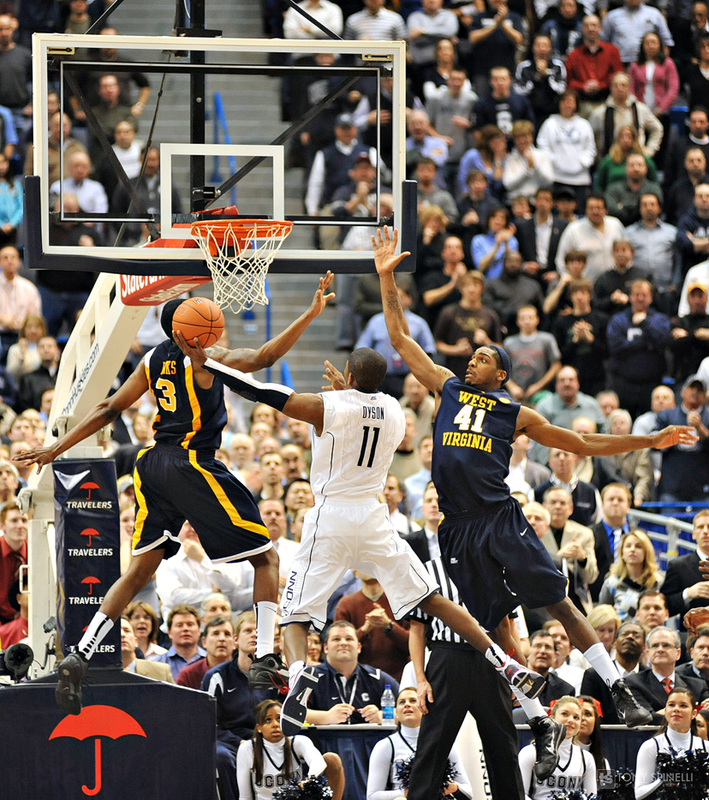 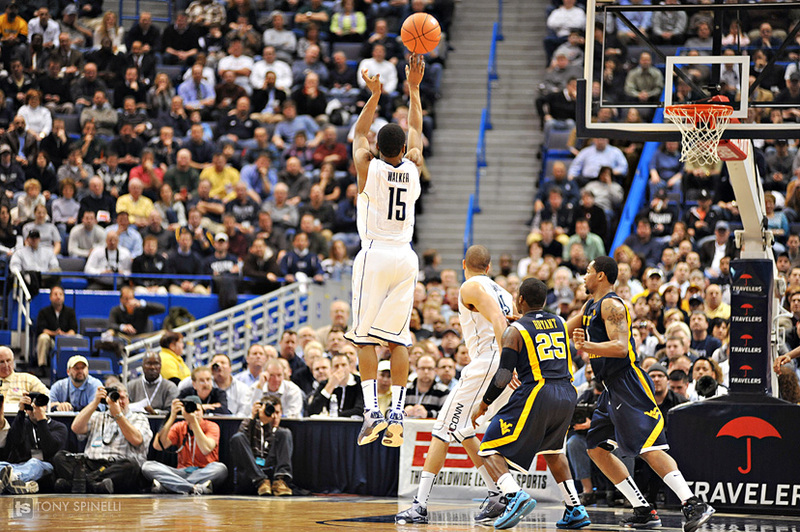 The other day I got the chance to shoot a great Big East game in Hartford at the XL Center for ESPN. 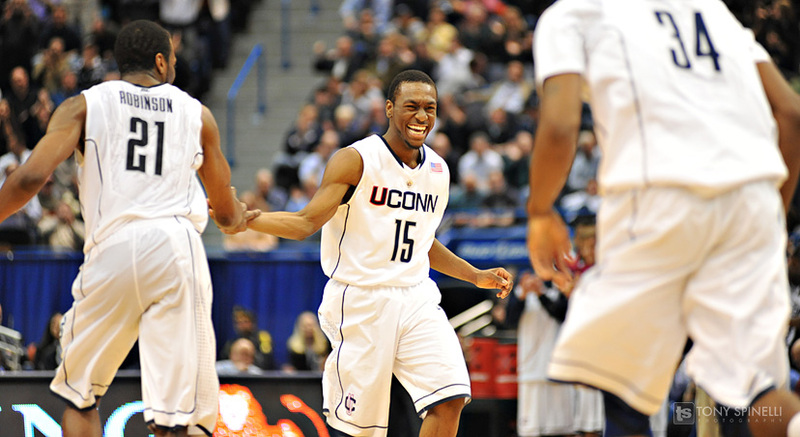 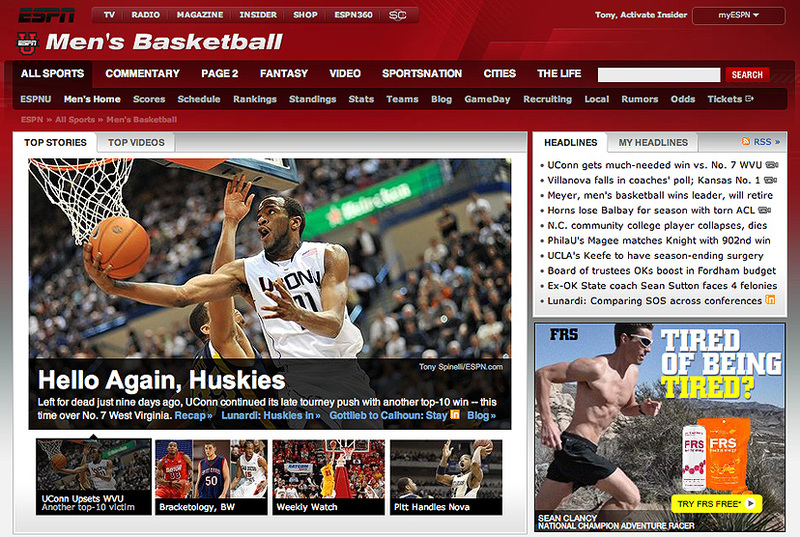 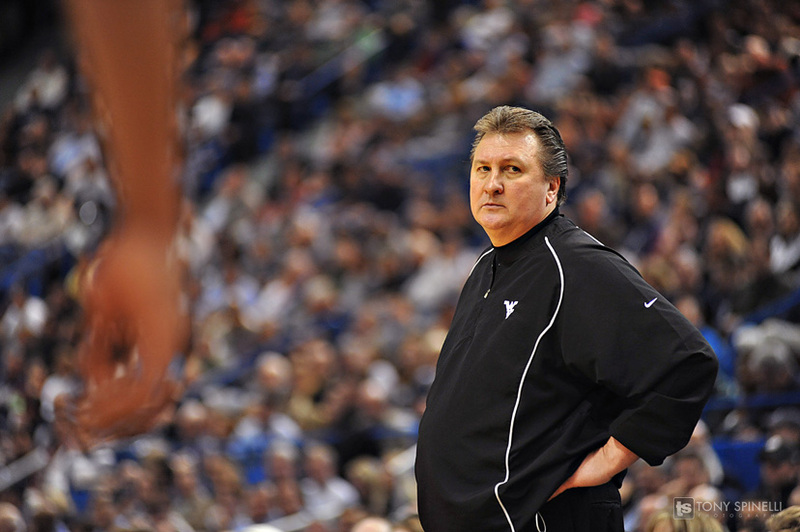 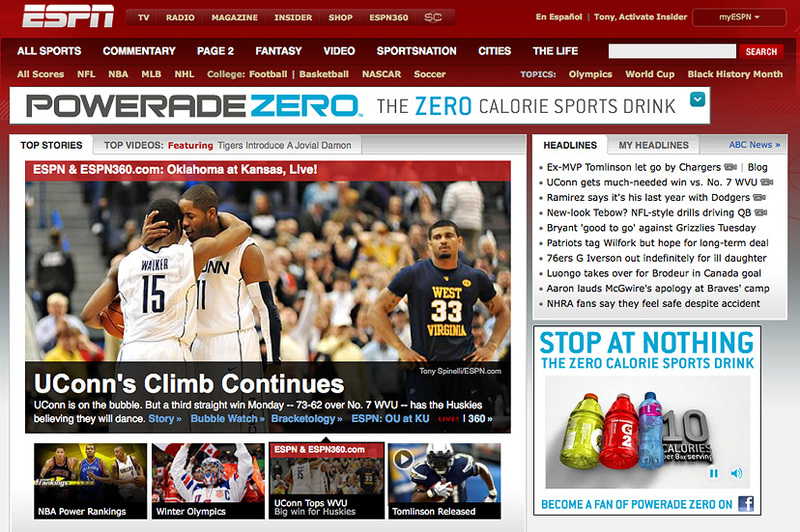 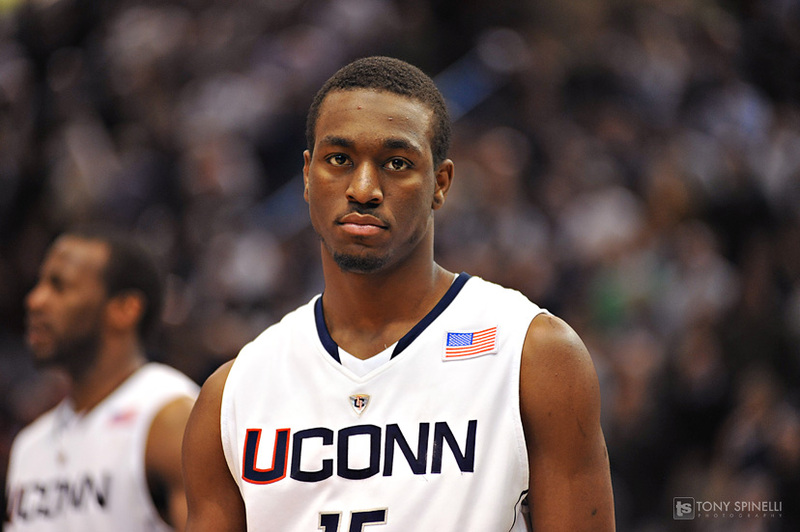 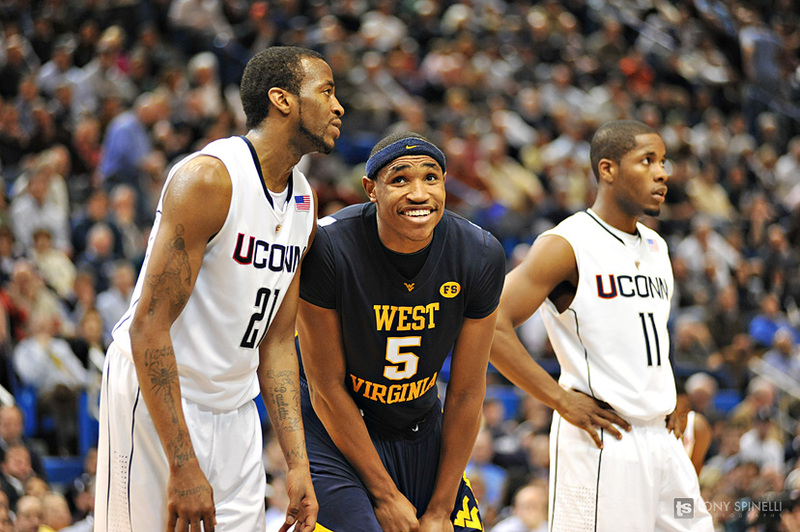 Uconn pulled out the W over W.Virginia. 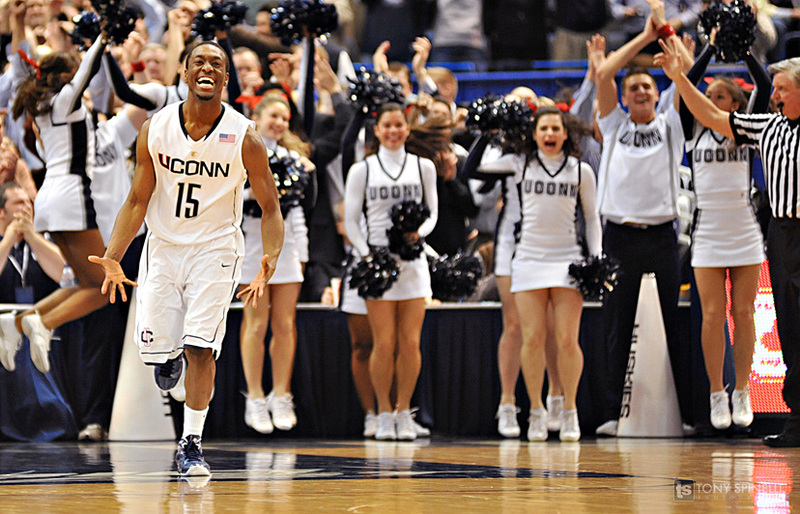 As a Uconn fan it was an awesome environment and a huge win for the team. 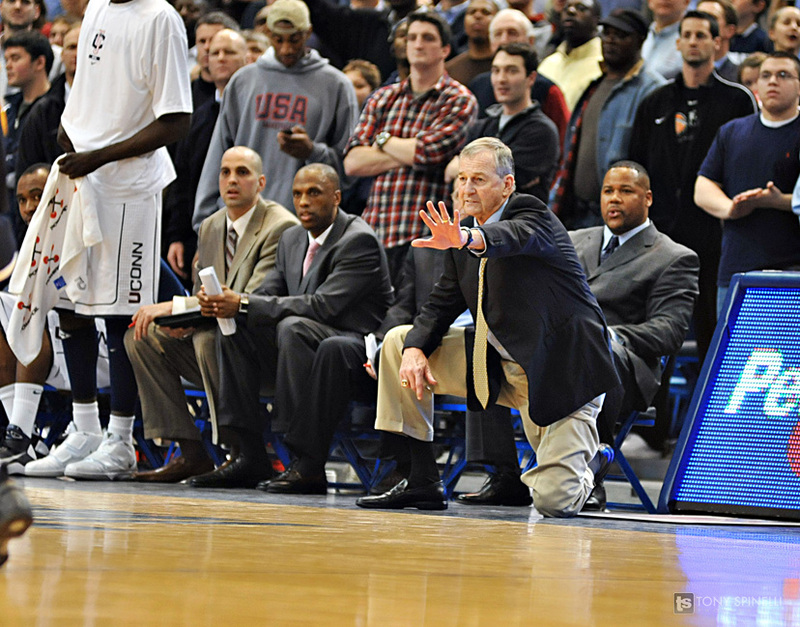 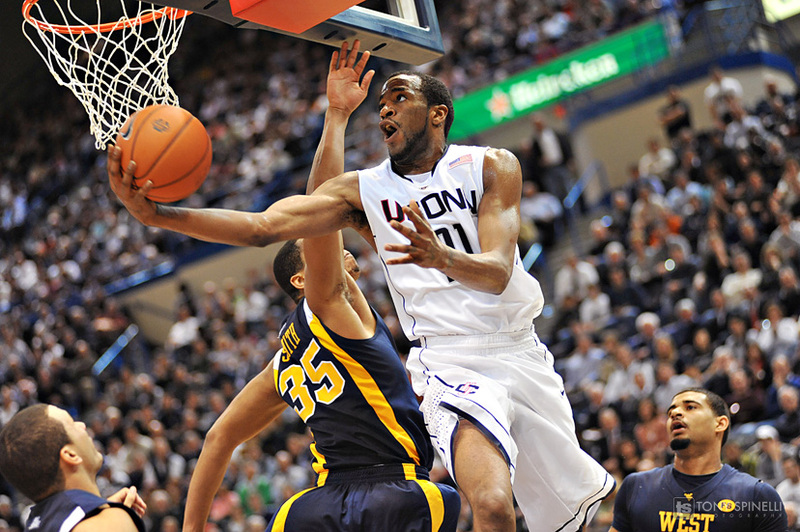 I'll be shooting the Uconn vs Louisville game this Sunday in Storrs! 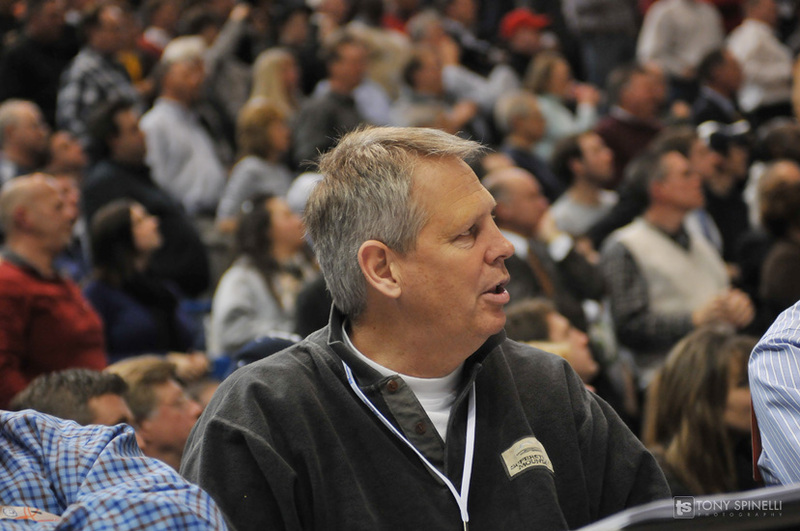 I was sitting about 5 feet from Danny Ainge.